Flatworms belong to the phylum Platyhelminthes. 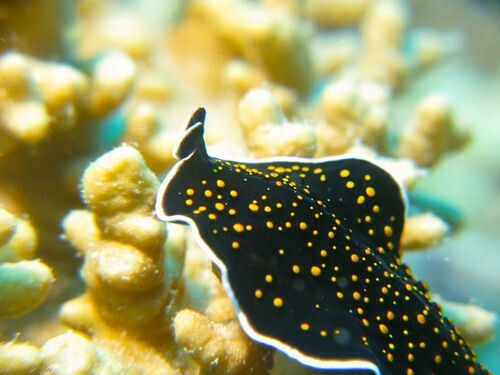 There are more than 25,000 species in the flatworm phylum. What characteristics evolved in flatworms?